Update: According to Air Canada, their network is now back online, although airports are still reporting congestion. Air Canada is currently experiencing a massive outage through its network. The outage was reported by Air Canada through Twitter around 12 pm ET on Monday, which is the first day of March Break for many. The actual time of when the outage began, and when it may resolved, is currently unknown. “We’re currently experiencing an interruption at our customer Contact Centres and http://www.aircanada.com . We apologize for any inconvenience and are working towards restoring our service as quickly as possible,” said the tweet. We’re currently experiencing an interruption at our customer Contact Centres and https://t.co/9y0kvWG2OP. We apologize for any inconvenience and are working towards restoring our service as quickly as possible. Thank you for your patience. The network outage has been causing chaos at airports across the country. Air Canada is experiencing a network outage nationwide, and departing passengers are being checked in manually, which is causing a bit of congestion in the terminal. Passengers are encouraged to check with @AirCanada for updates. 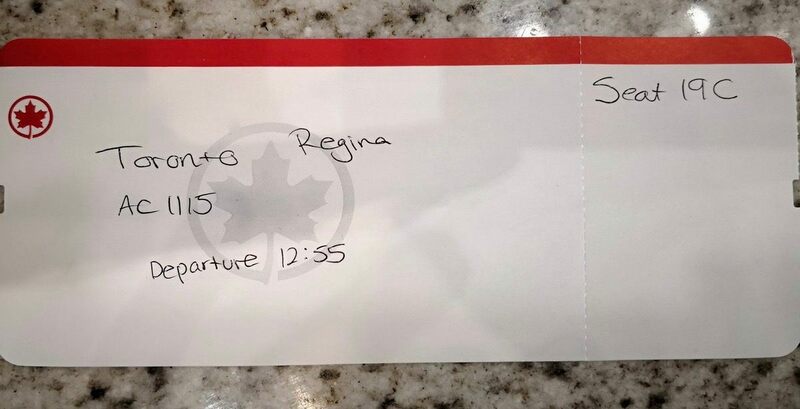 While the outage looked like it only affected Canadian flights, Twitter users abroad also showed their frustration with Air Canada’s system.